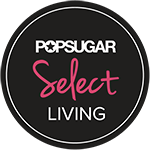 Decorate your home with one of the most loved and cheapest home furniture items – bean bag chairs! One of the hallmarks of great furniture is that it’s both versatile and distinct. You can use it in a tonne of different places and wherever you do choose to use it, there’s simply no mistaking that furniture’s unique style. Such is the case with bean bag chairs. They may not be the first thing that comes to mind when most people think about interior decorating ideas but their unique status makes them a hugely underrated asset. 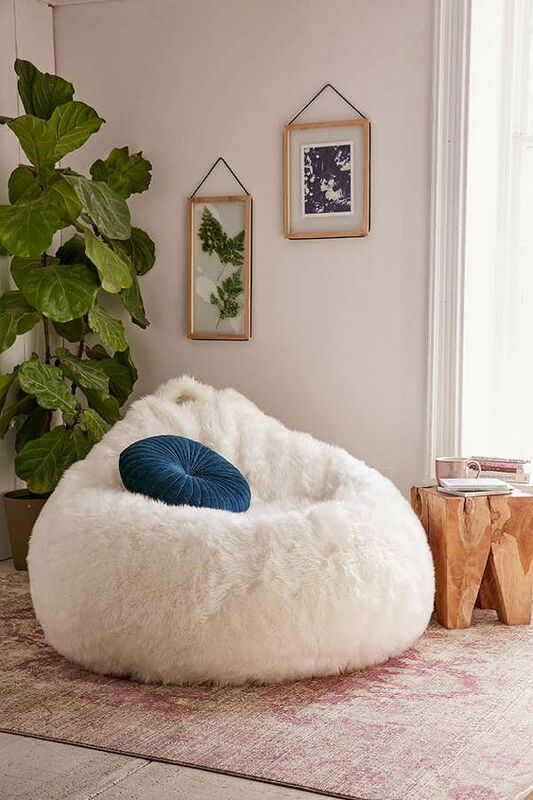 Home decorating is all about making a space your own through self-expression and if properly used, a lovely little bean bag can say quite a bit! 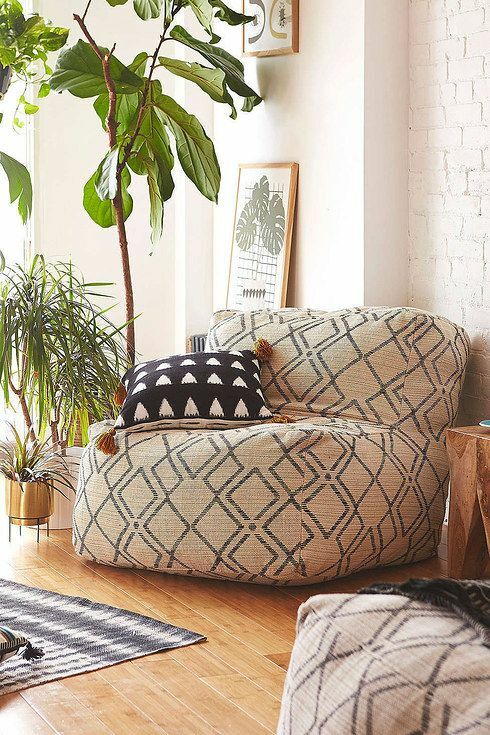 Here, then, are just a few reasons why you may want to give beanbags a second look when it comes to decorating your home, office, or patio space. One of the most important aspects of any decorating scheme is, of course, the cost associated with it. On the one hand, you may not have a fortune to spend on expensive home furniture and accessories. On the other hand, your home décor reflects on you; and as such, you certainly don’t want it to look or feel cheap! It’s here that bean bags prove to be a true stroke of genius. A deluxe bean bag has a lovely finish and can provide a brilliant splash of colour to any room, at a reasonable cost. While sets of chairs or armchairs can easily run into four figures, you can get quality bean bag and foot rest combos for far less than that, allowing you to decorate in style while still remaining fiscally savvy. Another downside to traditional forms of decorating? They can be difficult to move. This can make for a big hassle if you’re looking to shift décor elements around your room and an even bigger one should you need to move. With a bean bag, naturally, it’s much simpler. They’re easy to move, which in turn allows for greater decorating freedom. This in turn points to one of the biggest strengths of bean bags as a decorating option – their incredible versatility. Bean bags are, without question, a way to characterise a room as being more casual and colourful or even give it a bit of retro chic. They can also be used in a variety of different decorating setups, indoors or out, which is why they are incredibly versatile. They are, of course, well-known for their characteristic cushioning ability but even so, they can retain their shape and serve in a variety of different capacities within a given décor scheme. 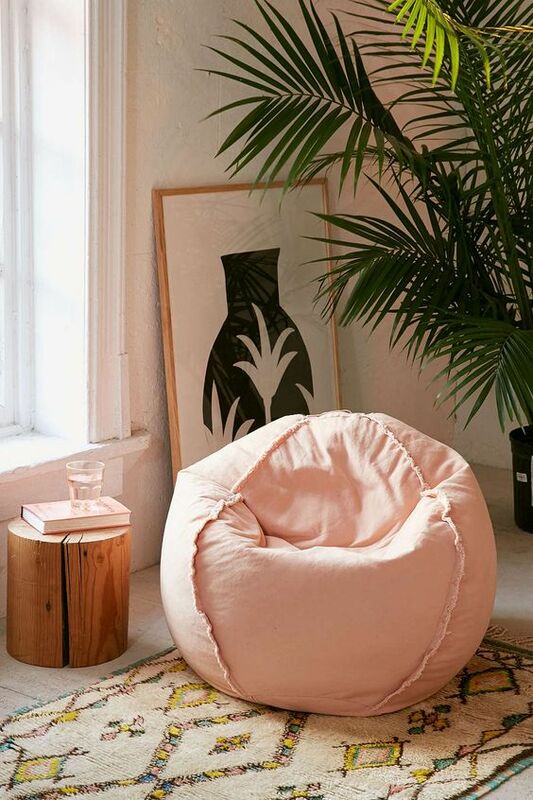 Whether you’re looking to spruce up a room or add a dash of colour to your outdoor patio with furniture, bean bags are a great way to add a casual chic touch to any decorating project! This entry was posted in Decorating ideas and tagged bean bags, cheap furniture ideas. Bookmark the permalink.